I should draw a picture shown below to write an article. Although I can deal with other things, but I have no idea how to draw the truncated cone, especially two rotated ellipses. 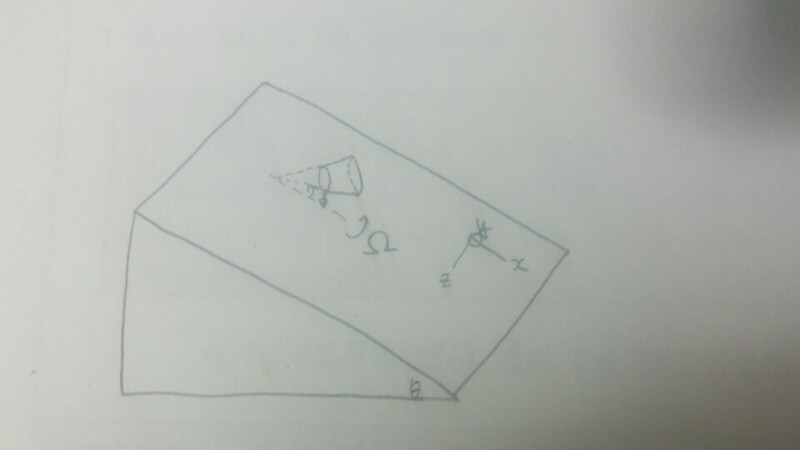 Please help me draw the truncated cone. Browse other questions tagged tikz-pgf or ask your own question. How to draw bigotimes and diamond with tikz? How to draw something like a spiral in TikZ? How can I draw this picture?